"I analyze and determine home values in the market every day. As a real estate expert in this market, I can help you determine exactly what your home is worth in the current market. Then, as an experienced professional, I'll market your home and negotiate on your behalf to sell your home at the best TOP DOLLAR." "I will protect your best interests throughout the entire process. 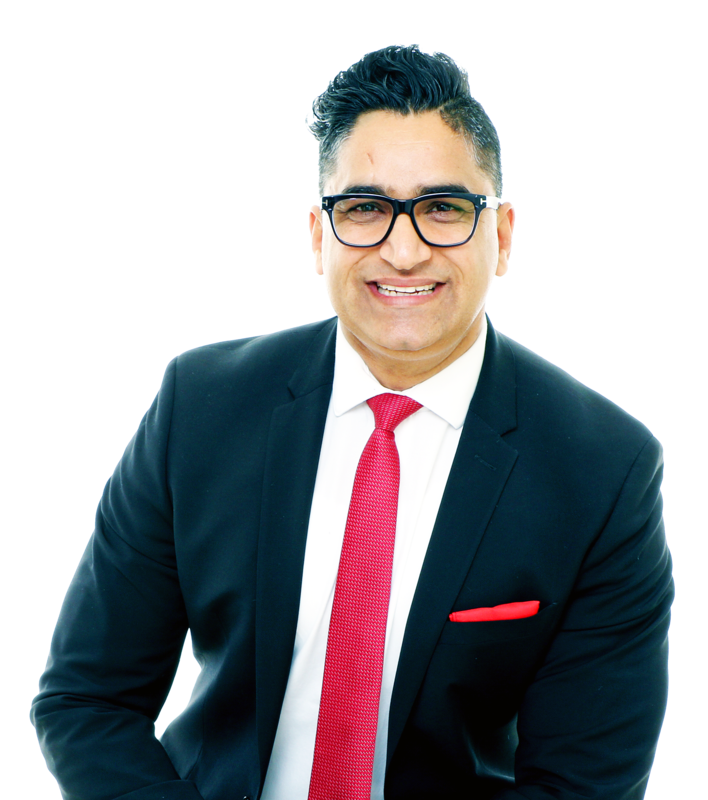 You can leverage my years of experience as a top real estate professional to answer all of your questions about every aspect of the buying and closing process. You will be informed and in control, every step of the way. It's my job to make sure your home buying experience is as comfortable and painless as posible!" 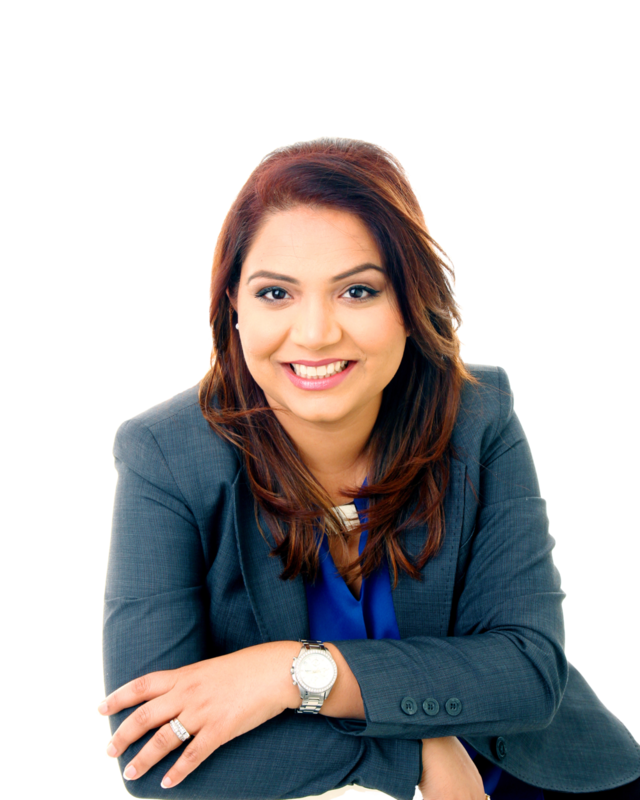 Disclaimer By entering my contact information I give my express consent to be contacted by 'Jaz Kahlon, Realmove Realty Ltd. Brokerage' and or real estate salespeople on behalf of 'Realmove Realty Ltd. Brokerage' to discuss potential services.